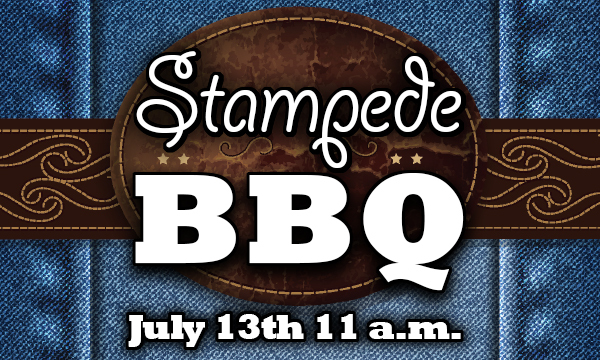 401 is hosting it’s very first Stampede BBQ & we sure would like to see you there!! Come with or without your cowboy hats and rustle up some grub, bring your friends and family. President O’Halloran will be lighting up the grill at your very own members’ centre!